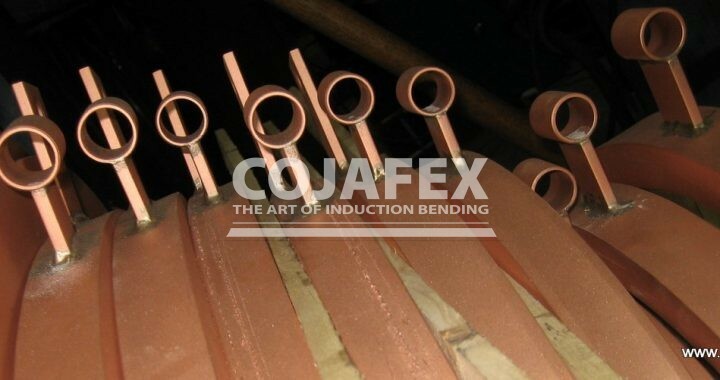 Cojafex can provide operator training for users of Cojafex bending equipment so they can produce the best possible bends. Cojafex also provides maintenance training to allow users to ascertain a minimum of downtime. Cojafex’ service team is available to assist our customers in trouble shooting their equipment. The newer induction bending machine models offer a remote assistance feature that allows our service engineers to monitor the machine performance on-line. 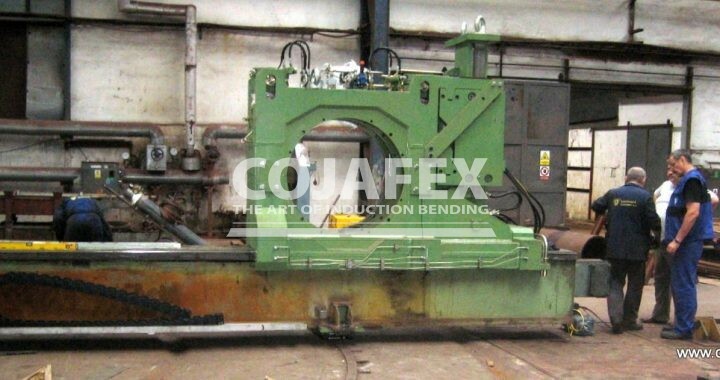 Although Cojafex induction bending machines are very reliable, overhauls and modernisations will be necessary after years of operation. Existing machines can be overhauled and modernised to make them meet today's requirements. Cojafex can help you source spare parts for your machine and can assist in finding alternatives for parts that have become obsolete. 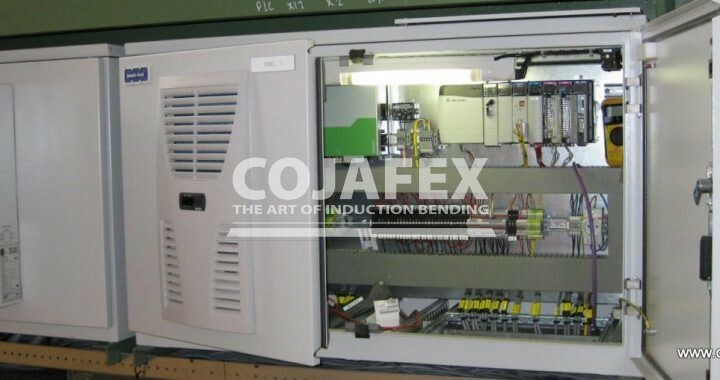 Cojafex can design special features and enhancements for your equipment and provide turnkey integration, including procurement, production and project management.